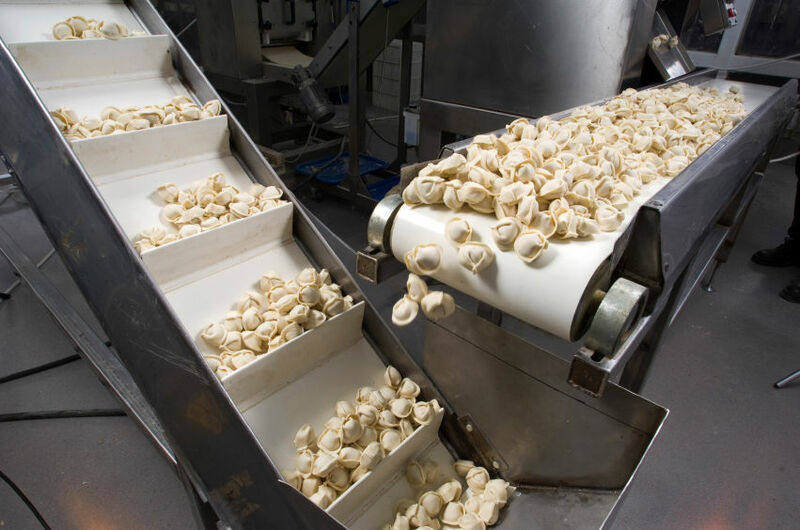 We are dedicated to deliverying high quality maintenance, sales & technical support to the food industry. 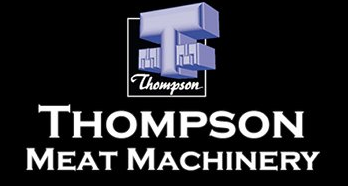 In addition to our high level of service we are partnered with Global & Australian brands such as; Mauting smoke ovens, Omet, Thompson Food Machinery & HT Barnes. This means you can be sure we have the product knowledge and technical understanding to help you no matter how big or small your requirements. Call us today to see how we can help support your business!